There are times when a mole might be in a prevalent spot on your body or be otherwise cosmetically unappealing. Dr. Randall B. Weil has removed many cosmetically unappealing moles over the years with minimal after effects or scarring. Small moles and other skin irregularities can often be removed and no stitches are required to close the incision. In most cases the mole can be removed during a simple outpatient procedure. 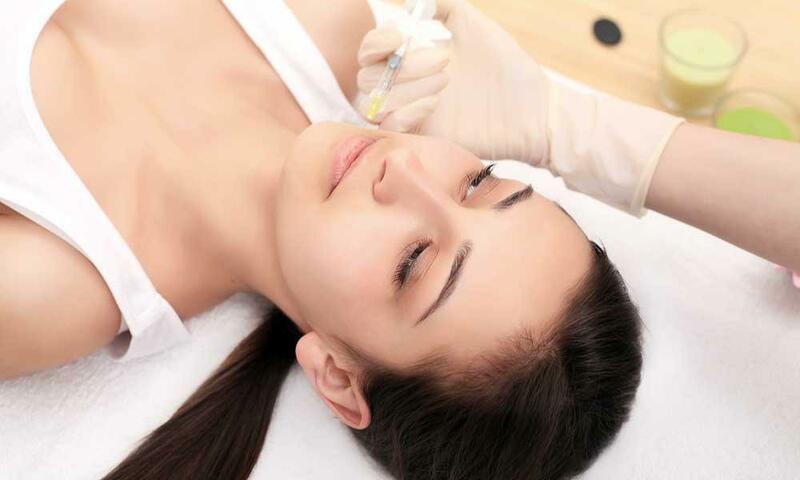 Once the area is cleaned and a local anesthetic is administered the mole can be removed. Small moles can sometimes be shaved away to be smooth with the surrounding skin and then cauterized. If a small mole extends deeply into the skin, Dr. Randall B. Weil might use a special laser to eliminate the mole cells in the deeper layers. Dr. Randall B. Weil will use a small scalpel to cut away the mole, closely following the edge to the clean and healthy surrounding skin. Once the mole has been removed topical antibiotic is applied to stave off any chances of infection. If you have a cosmetically unappealing mole that you are interested in having removed, you should call Dr. Randall B. Weil to schedule a consultation.